airFiber ushers in a new era in price-disruptive wireless technology ideal for carrier backhaul, building-to-building enterprise use, or public safety applications. 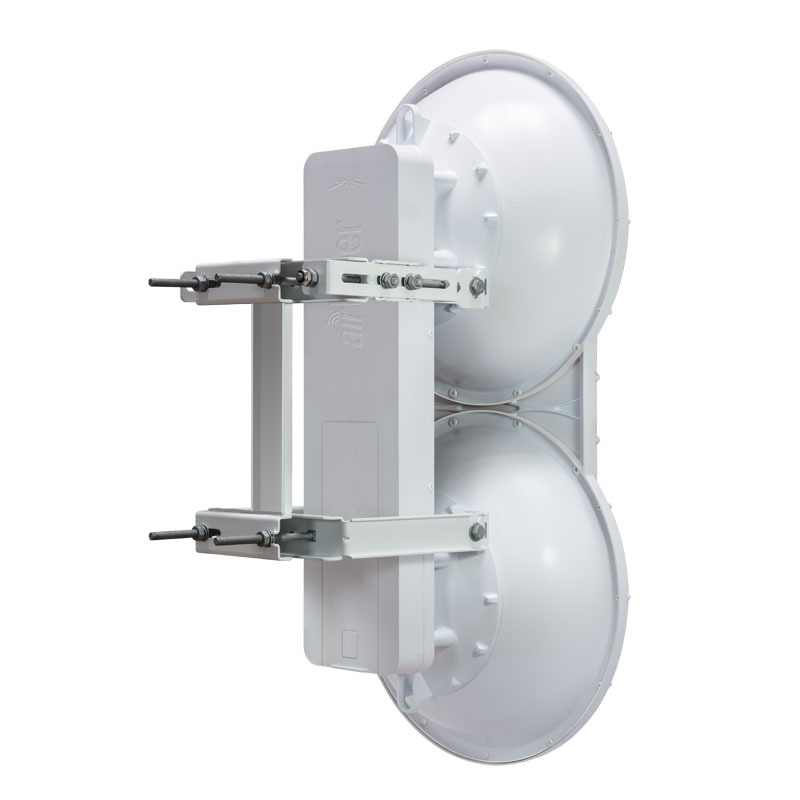 Supports high-band 5 GHz frequencies. 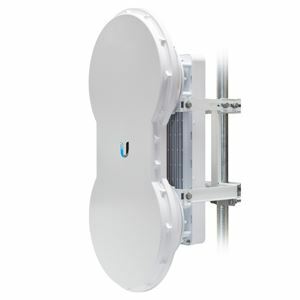 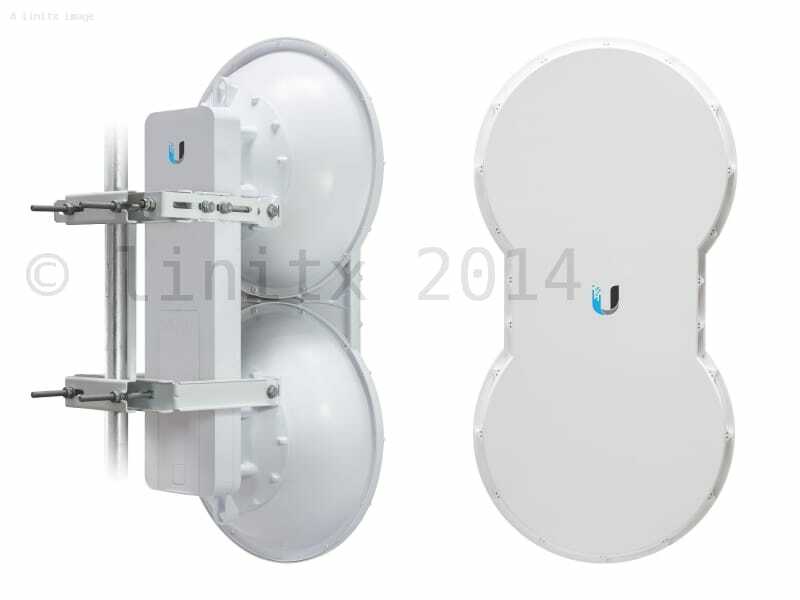 airFiber is revolutionary 24GHz Point-to-Point radio from Ubiquiti Networks.